Luxurious shampoo and conditioner designed specifically to amp up the intensity and shine of red hair, while protecting strands from damage for up to 25 shampoos. The way we see it, you have two choices: Invest once in your color and then hit the inevitable Big Fade. 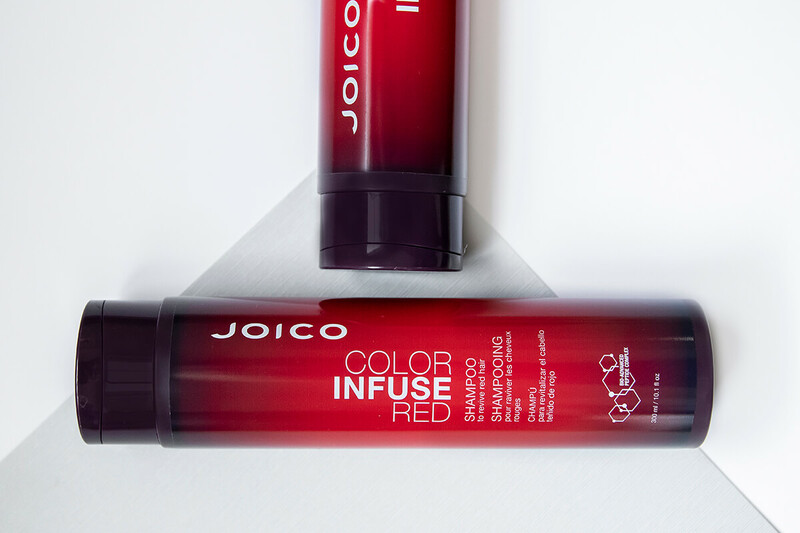 Or protect that investment with Color Infuse Red, our forward-thinking luxurious shampoos and conditioner; designed specifically to bump up the intensity and shine of the richest gingers. Packed with breakthrough ingredients—like our antioxidant-based Multi-Spectrum Defense Complex—we literally anchor your color from the inside out, all the while protecting hair from damage for up to 25 shampoos.